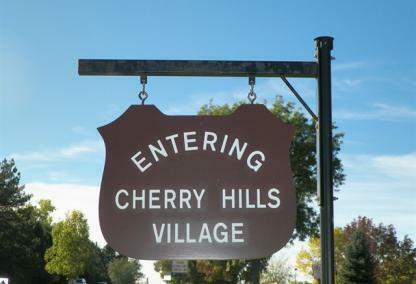 The city of Cherry Hills Village was officially incorporated, with the consent of its residents, in 1945. 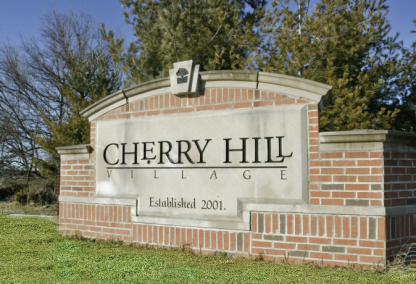 Cherry Hills Village covers an area of 6.2 square miles. The famous Arnold Palmer iced tea drink is said to have been created at the Cherry Hills Country Club. 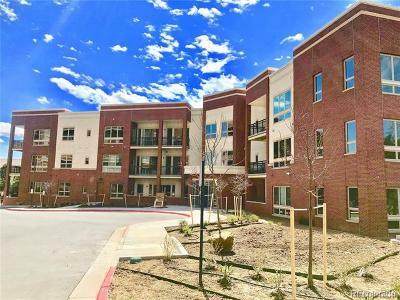 Cherry Hills Village is the most sought-after zip code in Colorado. Ultra-luxurious homes span the entire city, ranging from $1+ million to $30 million dollars. 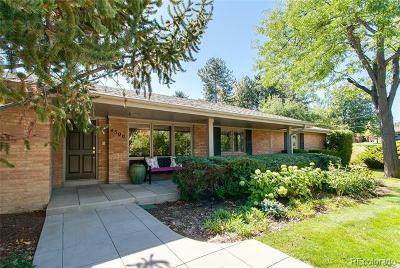 Interested in Cherry Hills Village Real Estate? 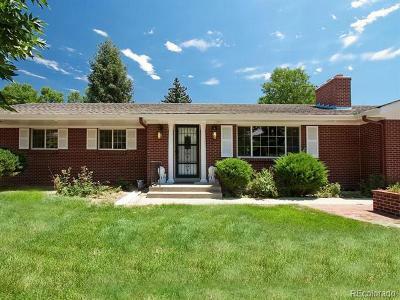 Look below to search all properties and homes for sale!